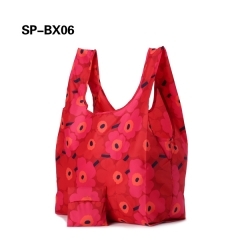 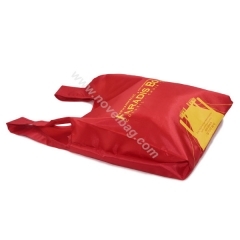 Mini Shopper Bags,Foldable Grocery Bags-Xiamen Novelbag Co Ltd. 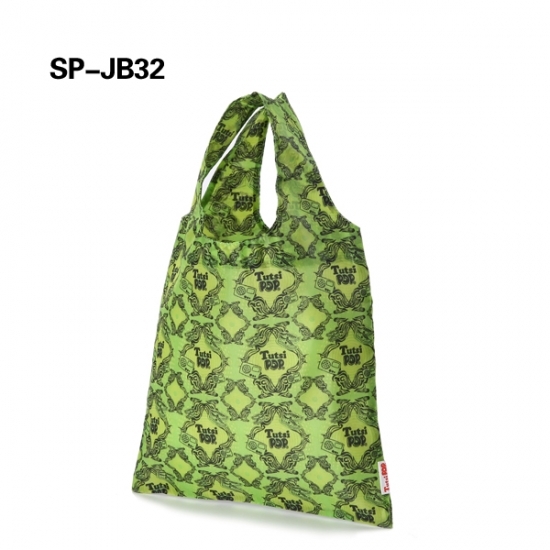 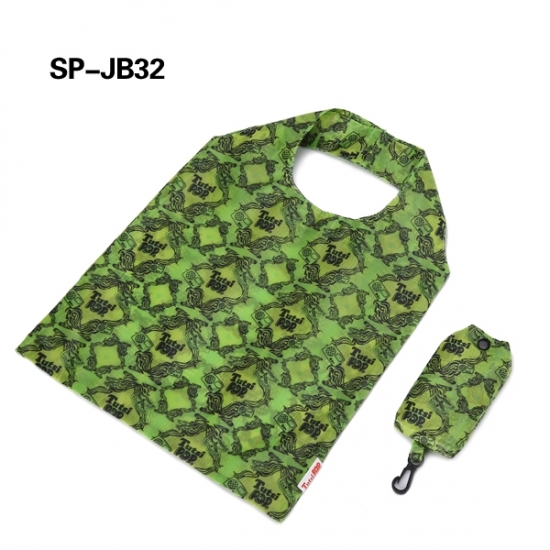 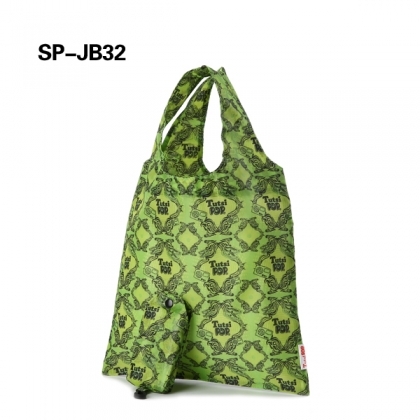 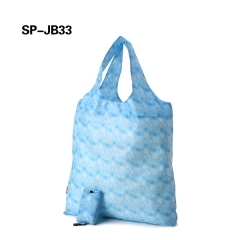 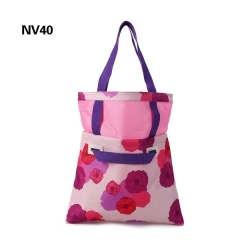 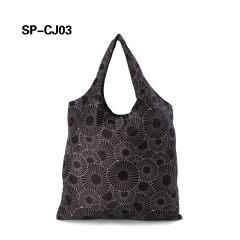 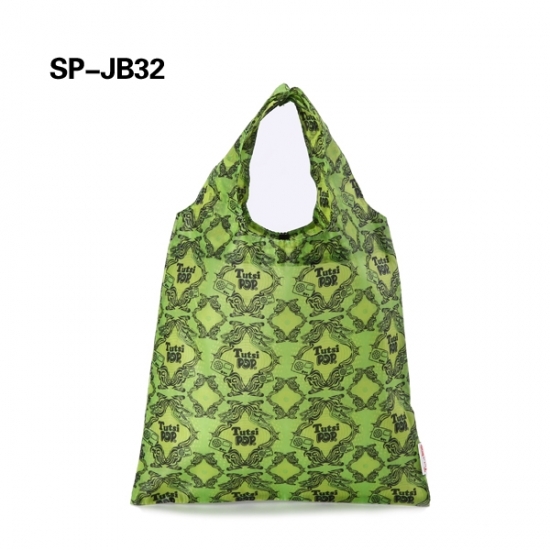 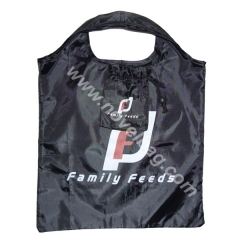 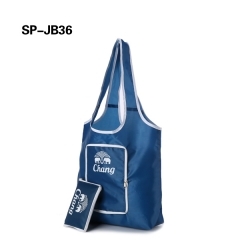 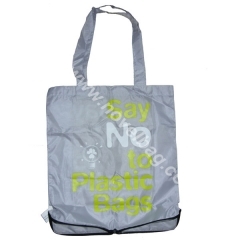 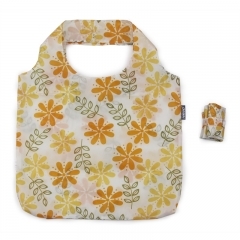 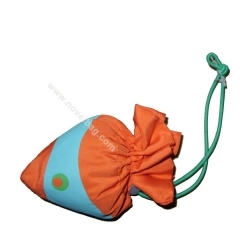 Specially designed for children.It is a convenient carry bag for Children on the go. 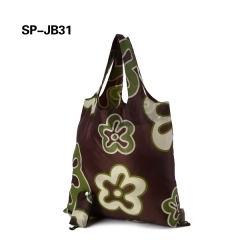 While it isn’t the largest of the lot, it is convenient enough for daily use while shopping.